Prize-winning quilters do it. Dapper gentlemen do it. Good interior decorators do it. You can do it, too. I'm talking about mixing patterns. 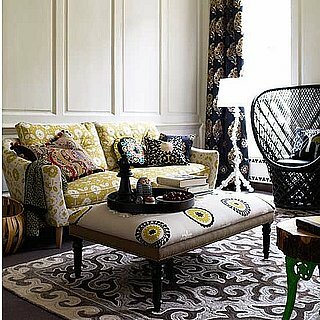 Done well, an interesting mix of prints in a fully furnished home looks layered, interesting, finished, and subtle. Done poorly, it's tacky and chaotic, the kiss of death for a home on the market. But it's simple when you know a few basic -- and I mean really basic -- steps. Mix a small with a large with a medium print. It's all about scale. Mix prints that share colors. It's all about the palette. Mix rigid prints with curvy prints. It's all about design. The quilt sample shown here, from Diary of a Quilter, is an example of mixing small, medium and large prints. 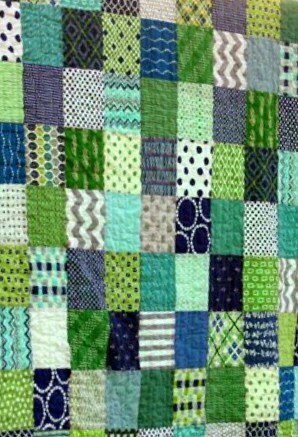 This quilter used some of each, and they are all based on a blue and green palette. Most of the patterns are curvy, but the edges of each piece provide the straight edges that balance and structure the design. My favorite fashion blogger, Angie, over at You Look Fab, gives similar advice about mixing patterns. Angie is never wrong about what looks good! the colors in the chair are repeated in the carpet. Photo: Pottery Barn. floral pillows have different scaled designs, one large and one medium. 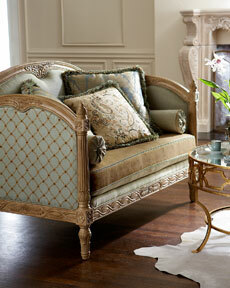 The lattice design on the side of the settee is your geometric pattern. a muted brown. Some solids finish the look. Photo: Horchow Collection. directions at once. Photo: Horchow Collection. is one sure way to bring everything down to a friendlier scale. dramatically scaled patterns, like this floral print. 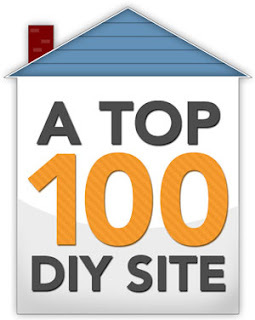 Photo: HousetoHome.com. Although a drop-dead gorgeous room can be put together with all solid colors, it's especially handy for shoe-stringing home stagers to know how to mix patterns. Knowing about what prints work with others means you'll be able to use more of what already own, and keep your staging budget in bounds. 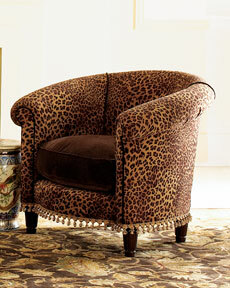 Review the patterns in your home. 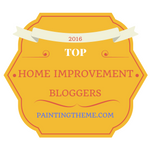 Then use these steps to stage rooms that speak to buyers. Buyers feel good in rooms that look pulled together and stylish. Layering with patterns helps you achieve that look. In my eBook, DIY Home Staging Tips to Sell Your Home Fast for Top Dollar, I give many more decorator techniques to make use of the furniture and accessories that you already own when you stage your home for sale.